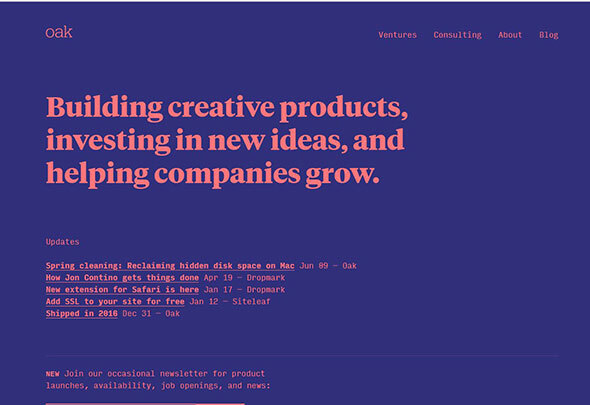 The flat trend in web design has recently gained a lot of popularity and we started noticing lots of website and interface designs springing up with this design style. 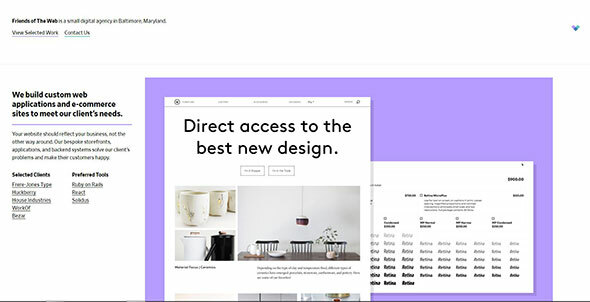 Flat design is a label the community has adopted for designs leaving behind drop shadows, subtle textures, and gradients in favor of solid colors, clean layouts and sharp typography, somewhat similar to the design of Windows 8 and the Metro UI. 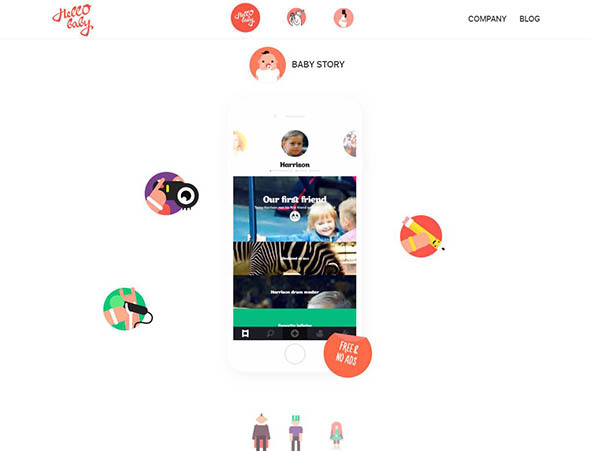 This post showcases 20 great website designs that all exhibit popular traits of the flat trend in web design. 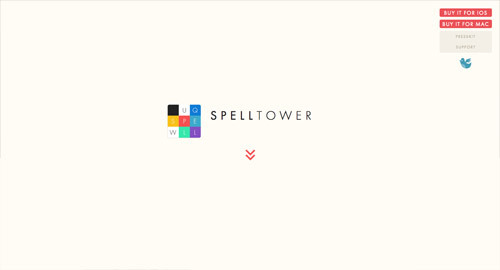 This is the presentation website of a game that lets you find as many words as you can in a jumble of letters. 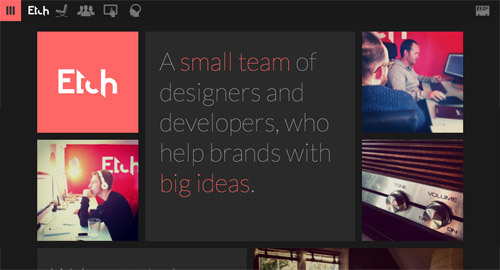 It uses flat design elements and beautiful transitions. 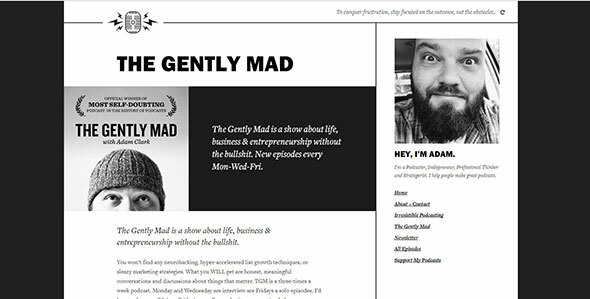 The Gently Mad is a podcast about life, business & entrepreneurship. 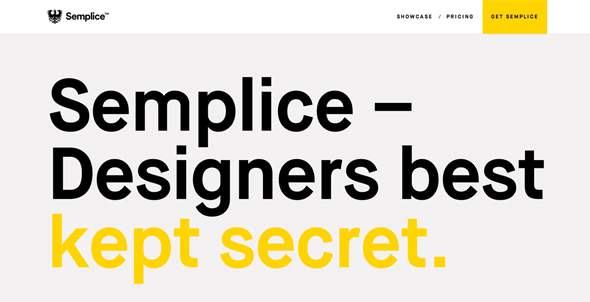 This monochromatic blog has a simple, minimalist, flat layout. 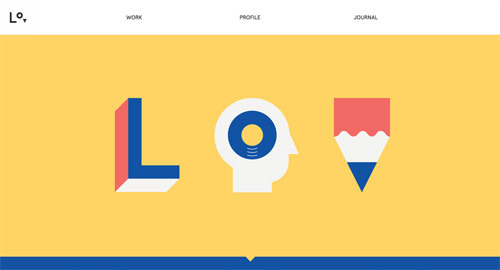 This website combines illustrations with the flat design trend. It is beautifully created and will surely inspire you. 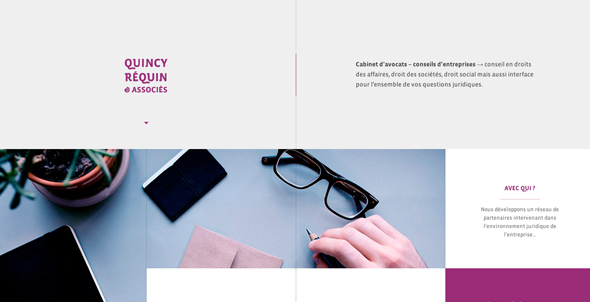 This is another flat presentation website, this time for a digital-minded studio focused on designing high-end experiences. 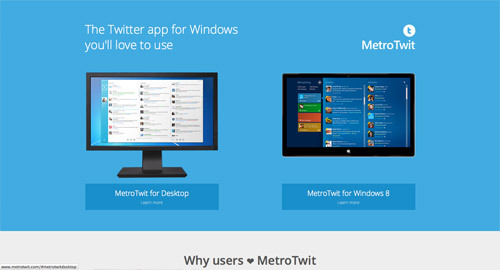 What we liked about this is the combo between the flat style and the dynamic video background. 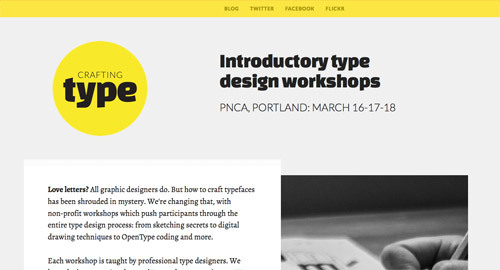 Crafting Type workshops teach font design beginners how to create their own original typefaces. 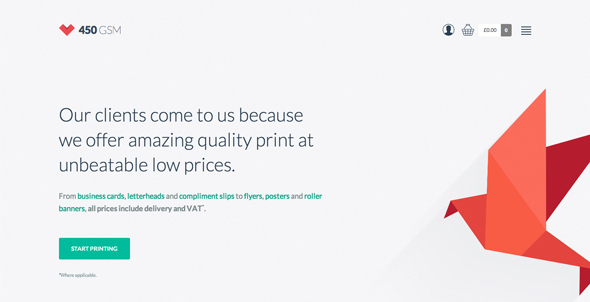 This is their presentation website. R+Co is a collective of some of the most forward-thinking, rule-bending hairstylists in the business and this is their awesome website. 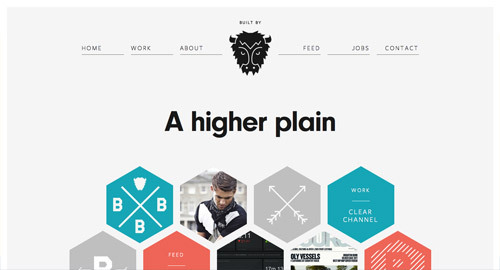 The post 20 Great Examples of the Flat Trend in Web Design appeared first on Line25.